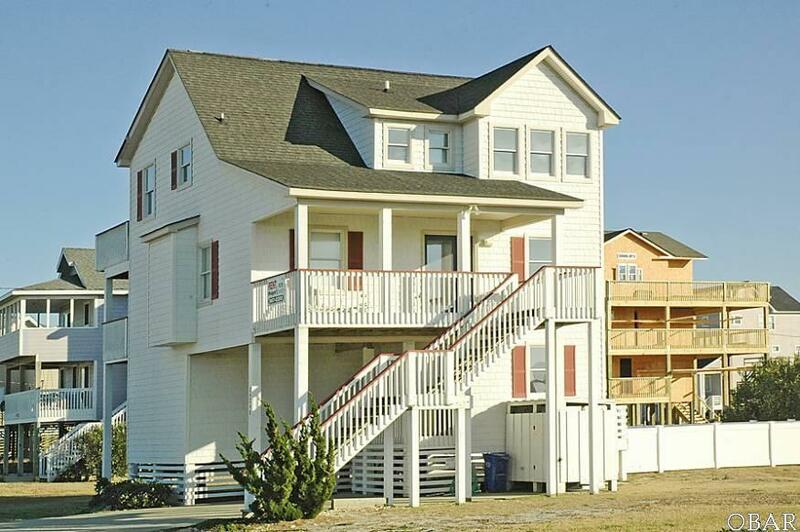 Enjoy this beautiful, 5 bedroom, 3.5 bath vacation just minutes walk from the beach! This well-kept home offers exceptional ocean and sound views. With a private pool and hot tub and spacious living area, this home accommodates a large crowd/family!